Read the introduction and then look at the list. 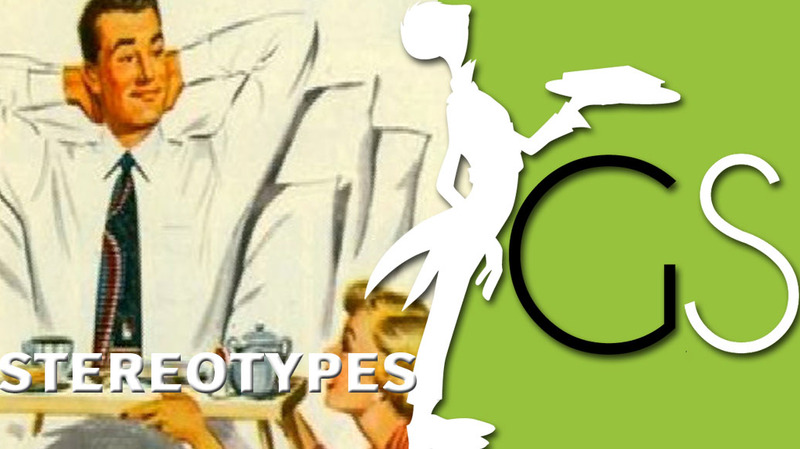 Which of the stereotypes do you believe are really true? Stereotyping is no different when it’s found out that a boy is on the way. The nursery is decked out in blue, his wardrobe is filled with tiny jeans, polo shirts, and boots, and the theme is usually something like jungle animals or dinosaurs; something tough. Boys’ toys are lorries, dinosaurs, action figures, and video games. From the beginning boys are taught to be tough, to be protective, and to defend themselves. Boys are taught that daddy’s go to work and mums stay at home; from their point of view, boys have fun and girls do all the work. Are you surprised to hear that most parents admit that they do not teach their sons how to do jobs such as washing dishes or folding laundry? Instead, they teach them to take out the rubbish and mow the lawn; from the beginning boys are made to think that certain household jobs are women’s work. Men are supposed to do the dirty jobs and anything that requires muscle. They are also supposed to go to work and provide for the family. Little boys see this and the stereotype continues.